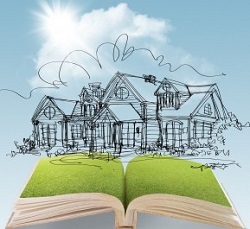 As our population continues to grow, so too does our need for more housing. 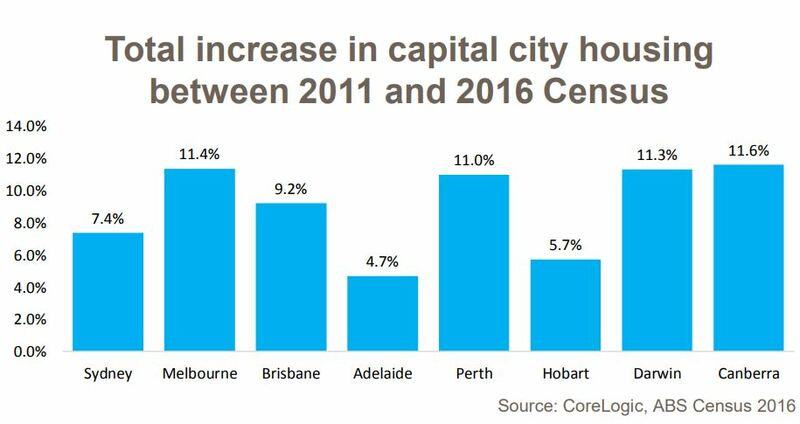 The CoreLogic Property Pulse takes a look at recently released 2016 Census housing data which identified an increase in housing stock between 2011 and 2016 and how over five years, the type of housing being developed in our capital cities has changed. 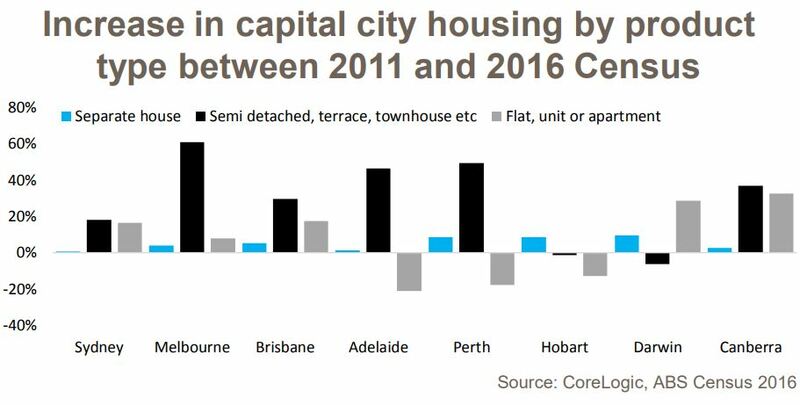 Despite being in the midst of a nationwide dwellings construction boom over recent years, the total volume of housing stock increased by a lower proportion in Brisbane, Adelaide, Perth and Hobart between 2011 and 2016 than they did between 2006 and 2011. Over the five years between the Census collection periods, a shift towards denser housing stock being added to the capital cities is evident. Interestingly, while driving around inner city areas you would be led to believe that it is higher density units which have been most abundant in new supply, the data points to medium density supply having ramped up the most. 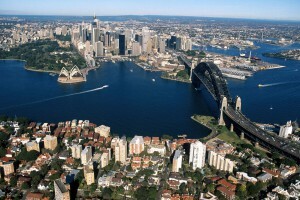 In Sydney (17.9%), Melbourne (61.0%), Brisbane (29.6%), Adelaide (46.5%), Perth (49.4%) and Canberra (36.9%) it was medium density housing types which recorded the greatest increase in stock over the five years. 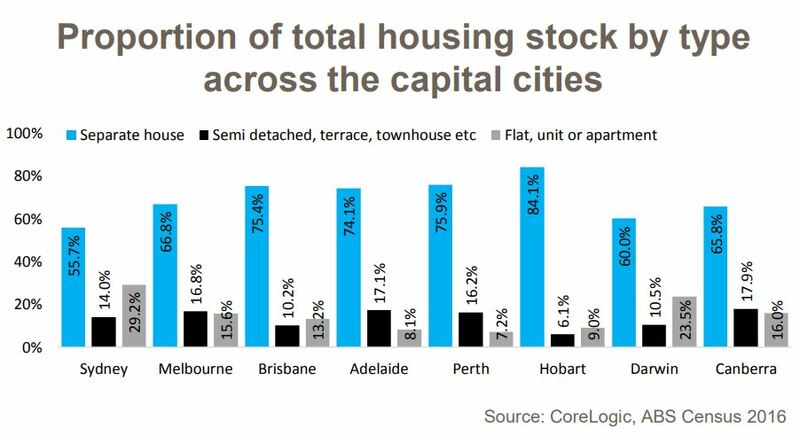 In each of these cities, except for Adelaide and Perth, separate house stock saw the smallest increase of the three housing types over the five years. Looking at the proportion of total housing stock by type based on the Census data, across each capital city, separate houses remain the dominant property type. However, given the previously presented data, the proportion of separate houses has fallen over recent Census periods. Despite this, the data indicates that in most capital cities, medium and high density housing remain a relatively small but increasing proportion of the overall housing mix. Ten years ago in Sydney, 61.7% of housing stock was separate houses, and in the latest Census 55.7% of housing stock was separate houses. If this trajectory continues by the 2026 Census less than half of Sydney’s housing stock will be separate houses. 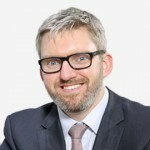 With ongoing under investment in much needed infrastructure, there are significant lifestyle benefits associated with living closer to the city centre however, the supply of land in the areas closer to the city centre is limited. This is leading to increasing levels of medium and higher density dwelling construction and premiums for detached housing located close to the city centres. 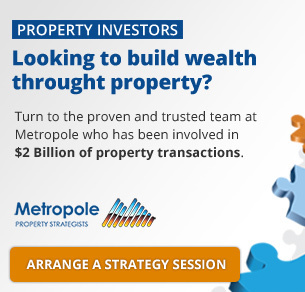 Although approvals for these types of properties has slowed recently, it is anticipated that construction of medium and high density dwellings will remain elevated relative to historic levels. I believe we’ll see the shift towards a greater proportion of capital city housing being medium and high density will continue over the coming years.